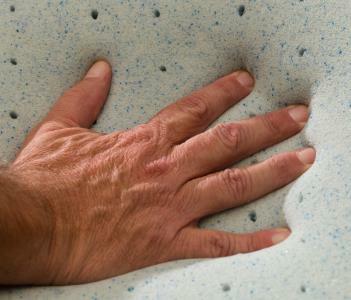 Latex is the most supportive and pressure relieving material available in mattress comfort technology. The TLC 4000 Ultra Plush BT Twin Extra Long 14 1/2" Ultra Plush Box Top Hybrid Mattress by Jamison Bedding at Design Interiors in the Tampa, St. Petersburg, Clearwater, Florida area. Product availability may vary. Contact us for the most current availability on this product. supportive and pressure relieving material available. This Hybrid combination of support and cooling softness will let you get the deep sleep you are looking for. The TLC 4000 Ultra Plush BT collection is a great option if you are looking for Mattresses in the Tampa, St. Petersburg, Clearwater, Florida area. Browse other items in the TLC 4000 Ultra Plush BT collection from Design Interiors in the Tampa, St. Petersburg, Clearwater, Florida area.